We are here! Well most of us, sorry Craig and Heather, you guys will have to stick it out in the US for now! We have an exciting few months ahead. 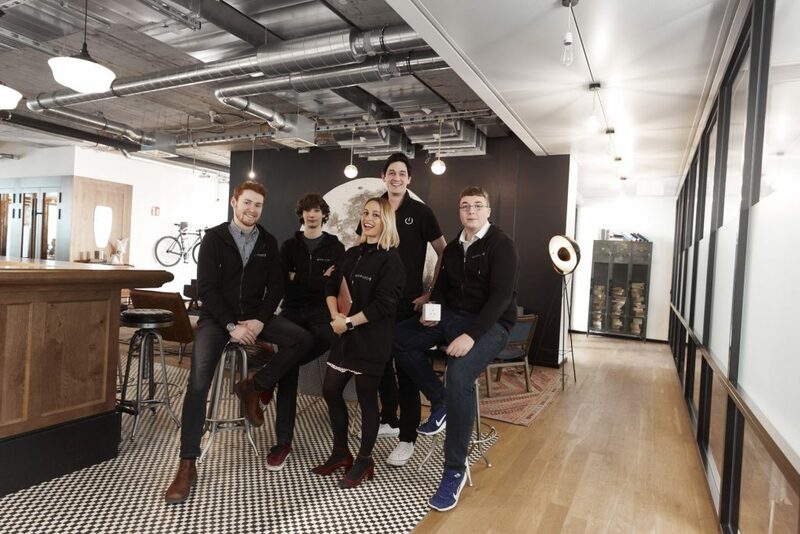 We are working with BSH – Bosch Siemens home and Techstars and are already seeing the value of working so closely with both Techstars and BSH. We are starting to develop our pitch deck whereby will be raising (for the first time ever) $1.2M so we can double our team and deliver our IoT cloud as a turnkey solution. Demo Day is in May – so watch this space.